If you could ask a pretty girl any question in the world, would it be "Why?" 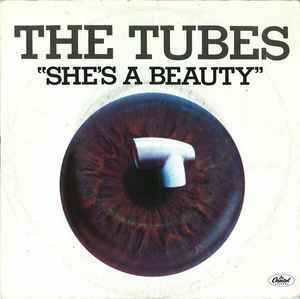 The Tubes, She's a Beauty 1983. This valley-girl was all that and a bag of chips. It was like a movie star walked into the room and the world stood still. She could have graced any magazine cover at the time. Of course, I was only 14 years old, what did I know about good looks. Is it true that the prettier a girl is, the less you will like her personality? 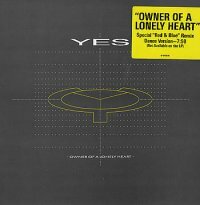 Yes, Owner of a Lonely Heart 1983. Second reference to this song since this story is about the second girl to love me and leave me for a friend. It applies so many times throughout my childhood. This and the follow up album are my favorite two albums from this band and they are not at all like their prog-rock days. 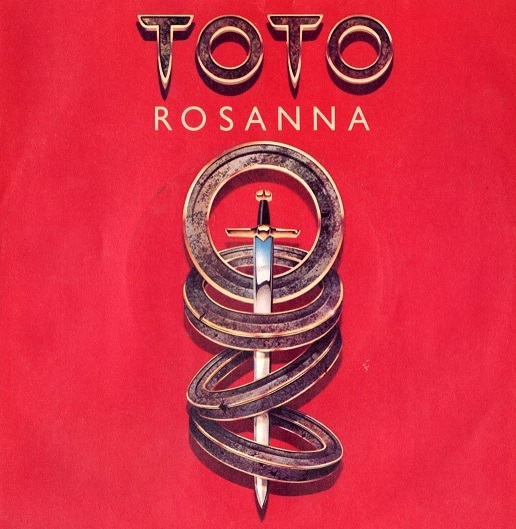 Toto, Rosanna 1982. The third girl in the "I left you for your friend" series. Her name actually rhymed with Rosanna and I used to sing this song but with her name substituted. I never officially dated her but was trying to. She wouldn't give me the time of day but I found out years later that she may have given the "time" to one of my friends. 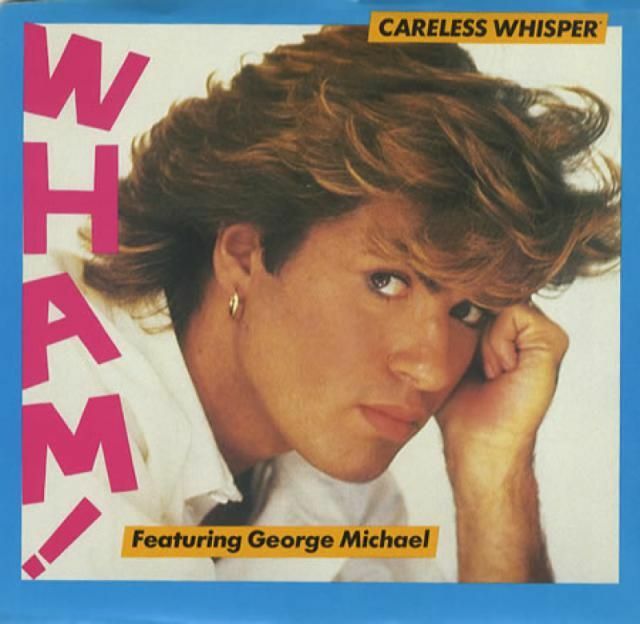 Oh well, it's still a good song.